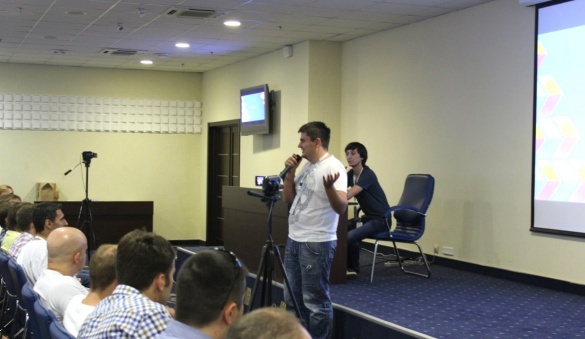 ThinkPHP Conference organized by NIX Solutions in Kharkiv is a unique opportunity for application developers, students, data architects and all those involved in the PHP environment to learn about the latest trends and technologies. The sessions are specifically tailored to give attendees the opportunity to discuss, evaluate code and network with speakers, core developers and consultants. This annual conference has been around since 2012 and was inspired by well-known Ukrainian web developer Anton Shevchuk (NIX Solutions' employee). NIX has been a leading software development company since 1994. One of the important initiatives of the company is to stimulate professional communities of developers as well as students in Kharkiv.